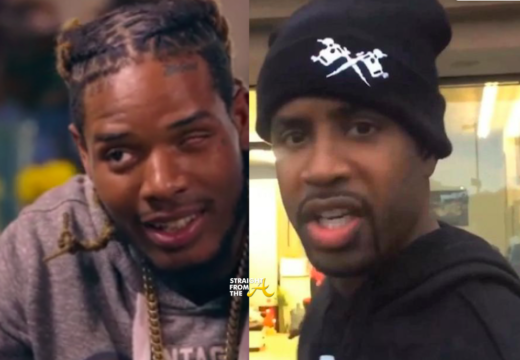 #LHHH Cast Update: Fetty Wap & Nicki Minaj’s Ex Join ‘Love & Hip Hop Hollywood’ Season 3… WATCH SUPER TRAILER! Love & Hip Hop Hollywood is returning for a 3rd season with a few new additions to the cast. Season 2 cast member Masika Kalysha got knocked up by rapper Fetty Wap, so now he’ll be joining in on all the realty show fun as her baby daddy. Also, Safaree Samuals (aka Nicki Minaj’s ex) has signed on and will reportedly be revealing a bit of insight about their breakup. This week, it’s Masika Kalysha of Love & Hip Hop Hollywood, who recently shared her good news with the world revealing that she is 6 months pregnant by rapper Fetty Wap!